Sheilas' Wheels, the UK car insurance company for women, has invented a car curtain to protect the motorist's modesty when exiting her vehicle. Inspired by Britney and Lindsay Lohan apparently. 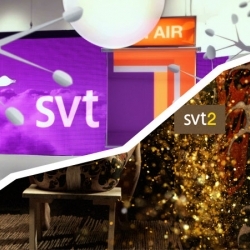 Sweden’s public television broadcasting company, SVT, updated their profile a few weeks ago. Two of the companies involved shows their work and talk about the process. 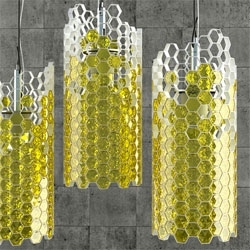 Yar Rassadin's Beehouse Lamp mimics the natural bee's building process with its semi-filled cellular structure. 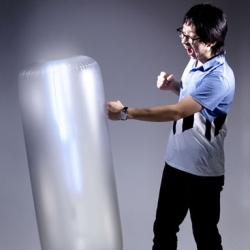 New concept “Punch the Lighting” designed by Jun Bum Park and Kim Jin Sook. 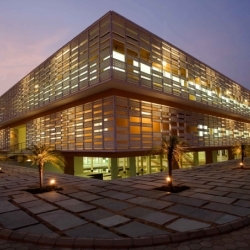 Harmonia 57 is a commercial building designed by Tryptyque, which acts like an ecosystem. 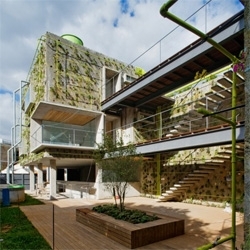 Two blocks with a vegetable skin that grows during time, reusing rain water. 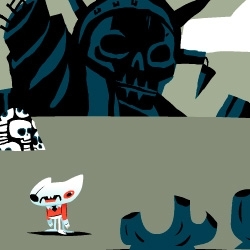 Trevor Van Meter brings us the charming, drunk, side-scrolling adventures of "Crappy Cat". 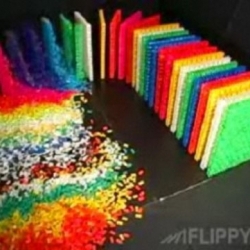 Giant dominoes made with dominoes falling like dominoes! 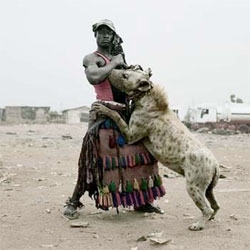 Pieter Hugo's "The Hyena & Other Men" - a series of portraits of a band of Nigerian men and their domesticated hyena. 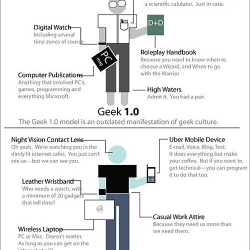 Are you a Geek 1.0 or aGeek 2.0? 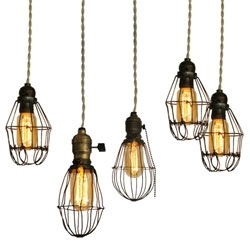 Gorgeous refurbished 20th century industrial cage lights - someone needs to start reproducing these! 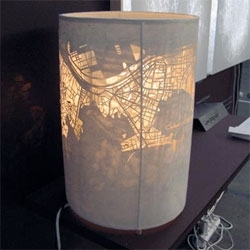 Maps on sculpture. Allen Peterson has been obsessed with maps and modular sculpture. 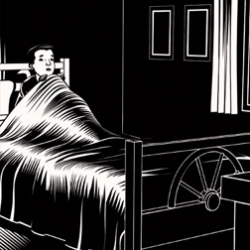 "FEAR(S) OF THE DARK is a wildly inventive and visually dazzling collection of fearful tales by six of the world's most renowned comic and graphic artists." 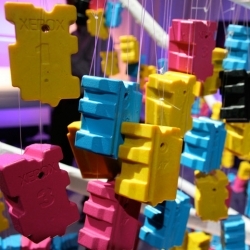 Xerox solid crayon like printer ink ~ seen at nextfest! 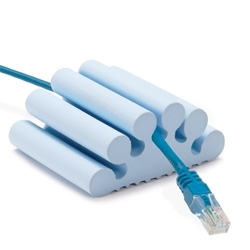 Wirestay from Harry Allen takes cues from those pedicure toe separators? 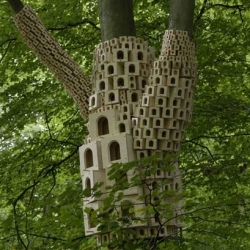 Super Kingdom by London Fieldworks ~ coolest cluster of birdhouse art i've ever seen! 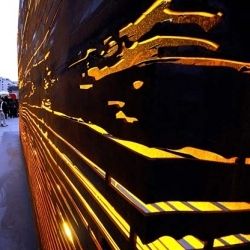 Portrait is an installation at Somerset House in London, created by designers Fredrikson Stallard for champagne brand Veuve Clicquot. 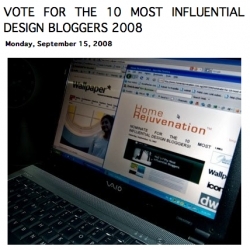 Vote for the 10 Most Influential Design Bloggers ~ last year we were lucky enough to be 8th ~ feel nice? show some love and vote? 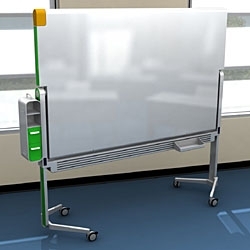 The Flexboard concept’s multiple positions allow teachers to use it for a variety of learning styles. 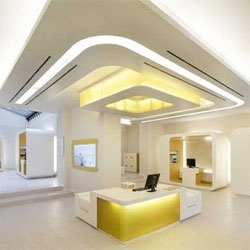 Can you believe this is a bank? 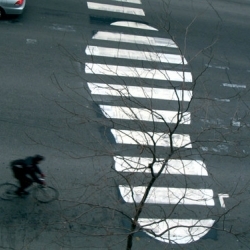 Italy's CheBanca! 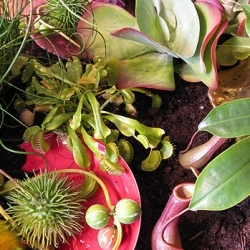 is rebranded by Crea International. 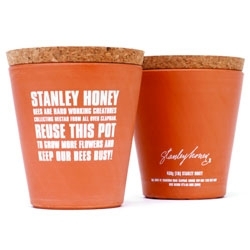 Stanley Honey packages their honey in a reusable clay flower pot - asking you to keep their bees busy. 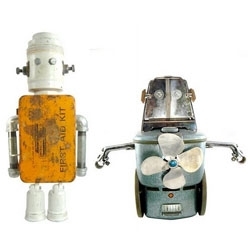 Meet the Nerdbots, little creatures made out of old appliance parts. 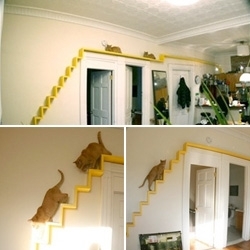 I love and want them. 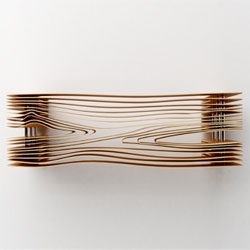 Yoav Avinoam explores topography in his Nood cabinet. 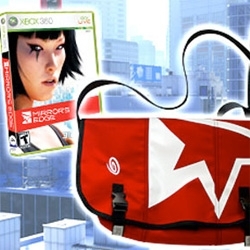 Mirror's Edge ~ which came first... the in game bag or the limited edition Timbuk2 bag collector's edition that matches? 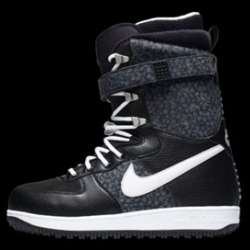 Nike launched Nike Snowboarding today, their first move into this market. They open the collection with a couple of collaborative pieces with famous graffiti artist Stash. 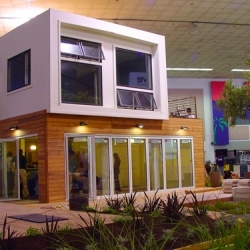 This year's West Coast Green showhouse is a stunning shipping container home by SG Blocks! 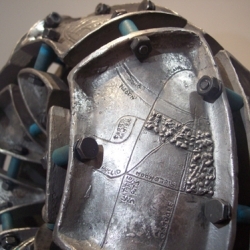 Worlds largest horseshoes are made in Holland. 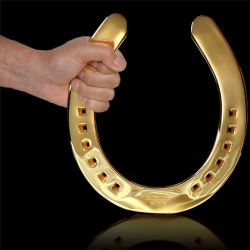 For a good luck gift this one is polished and goldplated. 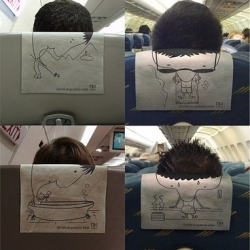 Ads of the world using headrests for NH Hotels. 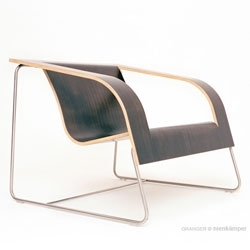 David Granger of Bang Design's very lovely Pli furniture series. 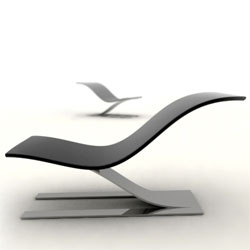 Beautiful lines in Kedar Naik's GLIDE chair, made out from aluminum and lacquered fiberglass. I like how the chair support peels up from the base. 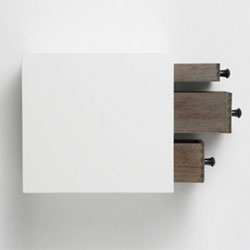 Enjoying the side turned drawer set by schubLaden. 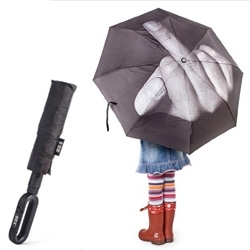 On the Kensie Girl collections page is girly-cute flash. 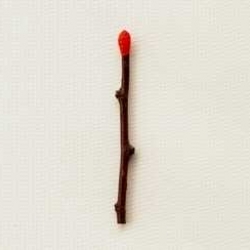 Click to see the girls roller skate. Strangely addicting. 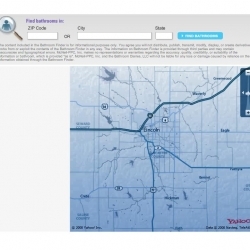 a bathroom locator on the Imodium website. 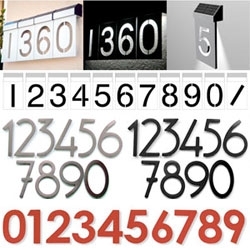 Nice map and pretty useful! 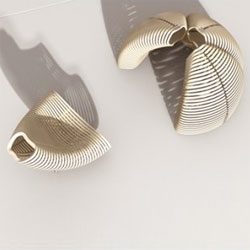 Sandro Lopez's Limu outdoor furniture series can be both a set of chairs and a sculptural element when not in use. 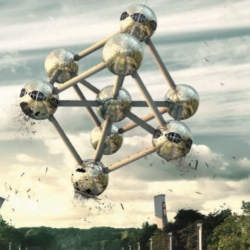 Terrific realisation from the studio Cherry and Cake who blow up some Brussels monuments for his customer "City 2". 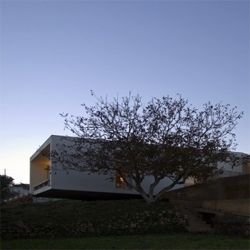 Potuguese architects ARX designed this bifid house in the countryside. The house splits to make room for an existing tree while generating new views of the surrounding landscape. 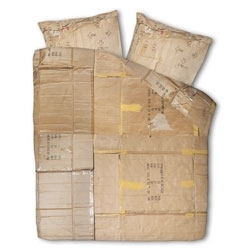 SNURK created Le Clochard - a cotton bedding set that looks like very real cardboard boxes. Their tagline is "Sleep under a cardboard box so a homeless young person doesn’t have to". Partial proceeds go to SZN, a foundation benefiting homeless Dutch youth. 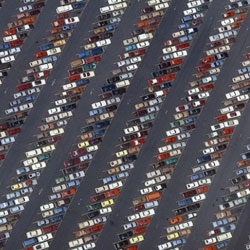 Love Alex MacLean's photographic series 'Going', especially this photo titled 'Houndstooth Pattern in Parking Lot at Disney World'. 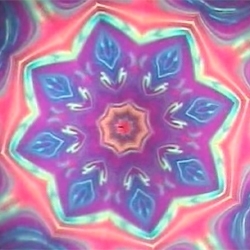 "Bubble Scopes" by Scopes New Zealand Ltd. Kaleidoscopes which utilize a thin film of dishwashing detergent to create stunning rainbow images! 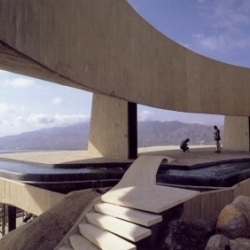 If you live in the LA area and haven't checked out the John Lautner Exhibit at the Hammer Museum, go now. I did similar explorations of city maps for my architecture thesis, but Lee Jang Sub has taken the idea one step further and turned his drawings into a set of products, titled the 'Complexcity Project'. Damien Hirst and other prominent artists, including Paul McCarthy and Rachel Whiteread, create artworks with a chess theme. 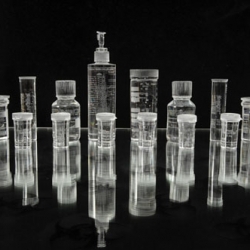 Hirst's work highlights his current theme of mortality.